Almost 1,800 people packed the Palm Springs Convention Center to hear about Esri technology for building geospatial apps. 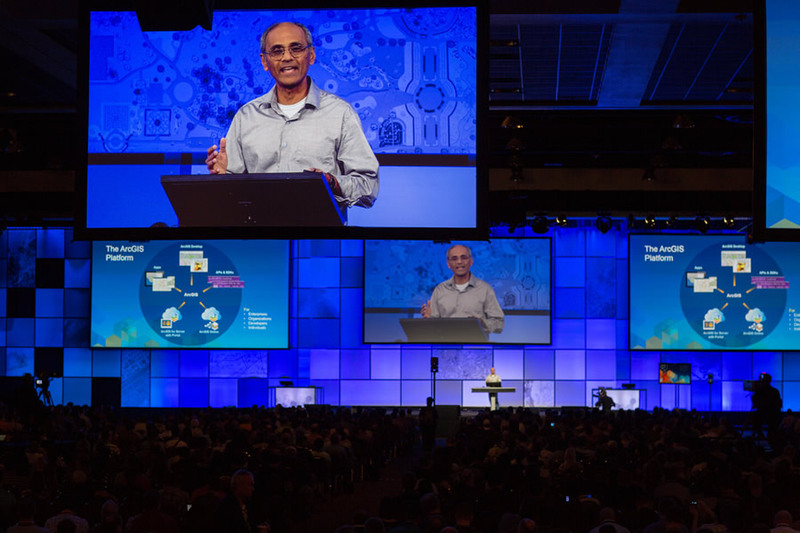 Esri director of software development Sud Menon says ArcGIS is a location platform for developers. 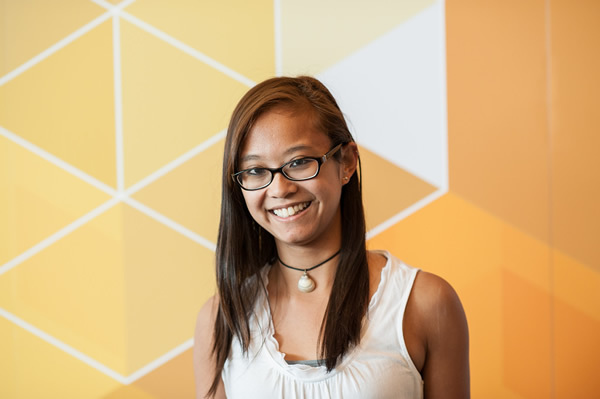 Esri hosts the DevSummit annually to familiarize developers with the ArcGIS platform and to offer training and technical workshops that will help them build apps with geospatial functionality. In welcoming attendees, Esri president Jack Dangermond told them that the company is upping its commitment to supporting developers. That’s what Jessica Altamira plans to do with ArcGIS. 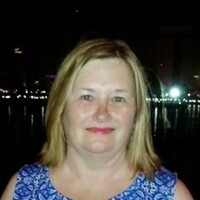 She attended DevSummit to get training and tips on how to develop a web application for a resort owner on Long Caye in Belize. Altamira is a student in the master of science GIS program at the University of Redlands in California. For a school project, she will develop an online app that will help the resort publicize the island’s ecologically valuable areas to potential visitors. Jessica Altamira is using the ArcGIS platform to build a web application for a resort in Belize. “A basic knowledge of widgets and web design are a must for my project,” Altamira said. Altamira said she also may use ArcGIS Online to create story maps for Long Caye, which is near the famous diving site, the Great Blue Hole. “User-friendly maps are always a good promotion technique for vacationers seeking a tropical island getaway,” Altamira said. Alex Bostic develops apps for the Tampa Bay Partnership. Roldos is using the Geotrigger software development kit (SDK) to develop a location-based service to advertise concerts and sales at record stores in and around Los Angeles, California. “I have set up a framework for an iPhone application targeting small record stores and live music venues in the LA basin,” Roldos said. 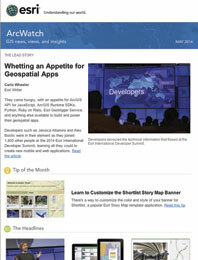 Developers were eager to learn about what's possible with Esri technology. 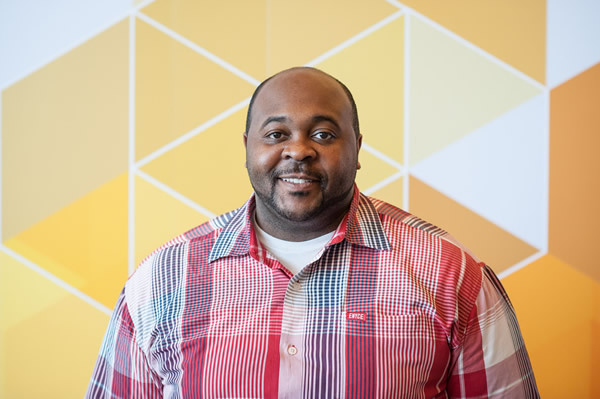 Web application developer Alex Bostic from URS Corporation, an engineering, design, and construction firm, was at his fifth DevSummit. Bostic lives in West Virginia but develops web applications for the Tampa Bay Partnership, an organization that promotes economic development in the Tampa Bay area of Florida. Bostic plans to use Esri Business Analyst Online and story maps, along with ArcGIS Online, to give businesses interested in relocating to the Tampa Bay region the means to analyze educational information about the potential work force in the area. GitHub CEO Chris Wanstrath was a popular draw at DevSummit. 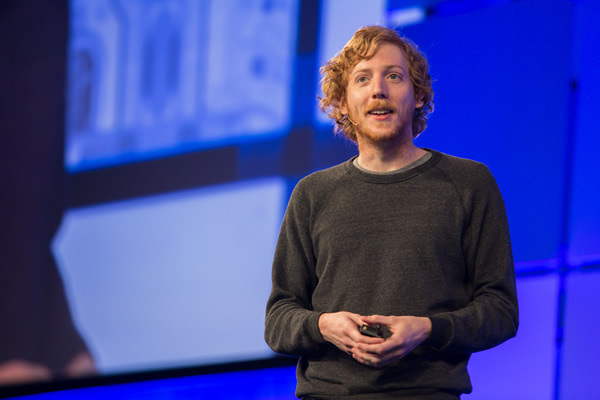 Read about the keynote by GitHub cofounder and CEO Chris Wanstrath, who talked about his company’s mission and social coding in the story Collaboration and the Future of Software. Access all the DevSummit Plenary Session videos.